All frequent buyer programs are now digitally tracked! 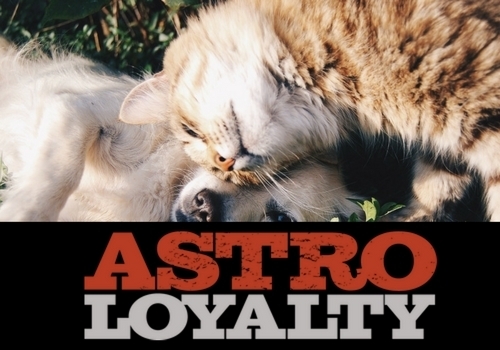 Customers can also sign up for the “Astro Loyalty Pet Owner” app on iOS and Android to receive monthly deals and to keep track of all frequent buyer programs. For Android Users, please click here to download this APP. For iOS users, please click here to download this APP. Arizona Feeds Country Stores offer Frequent Buyer Programs through Astro Loyalty! Visit the store to sign up and see or receive the monthly deals on the items below.